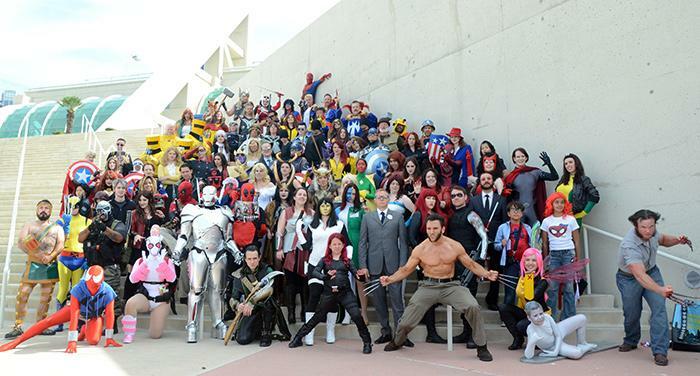 I believe the true reason for Comic Con’s success and popularity is due to the uniting of comic book, game and film fans from across the world where they can be accepted by one another. Although many comic fans don’t see eye to eye on many things such as is DC Comics better than Marvel Comics but despite this they are all able to come together and enjoy one of the worlds greatest and frankly strangest events. After seeing the huge success of Comic Con in San Diego many new locations have been added such as New York and a company called MCM have expanded Comic Con to London and many other locations in the UK making it more accessible for those living long distances from San Diego.